Gardeners Advantage Bulb food is a specially prepared blend of fast and slow release fertilisers designed to give your bulbs the best possible start at planting time, and continue with optimum nutrition all the way through to flowering time. For best results an application of a higher Potassium fertiliser at flowering time will ensure beautiful flowers for the following year. Give your garden every advantage with this specially prepared blend of fast and slow release fertiliser designed to give your bulbs the best possible start at planting time. Continues with optimum nutrition all the way through to flowering time. Soil beds: Sprinkle evenly at the rate of 50 gr (5 capsful) per square metre at planting time. Pots: Sprinkle approx. 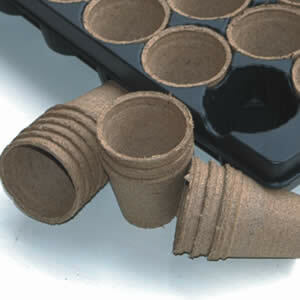 30 gr (3 capsful) for every 30 cm pot diameter. This fertiliser is suitable for use as a top dressing so no mixing required.